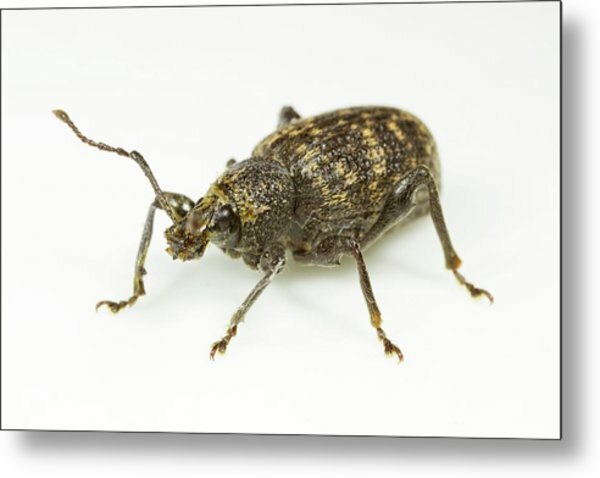 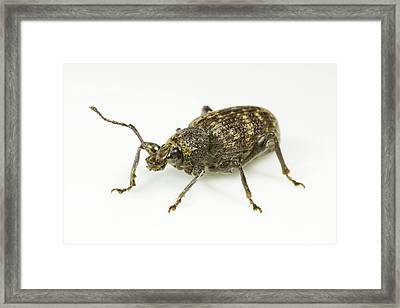 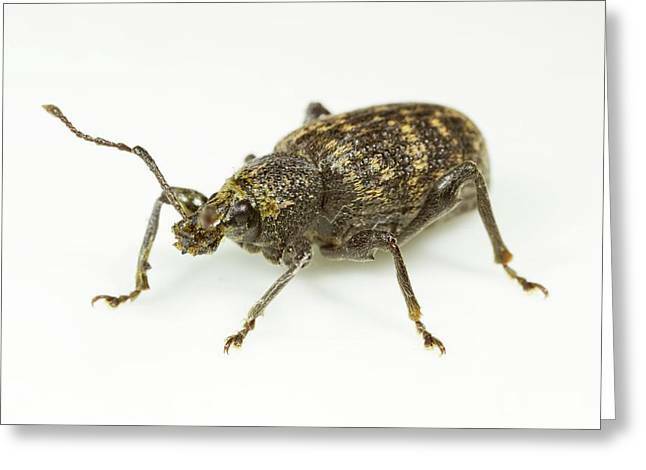 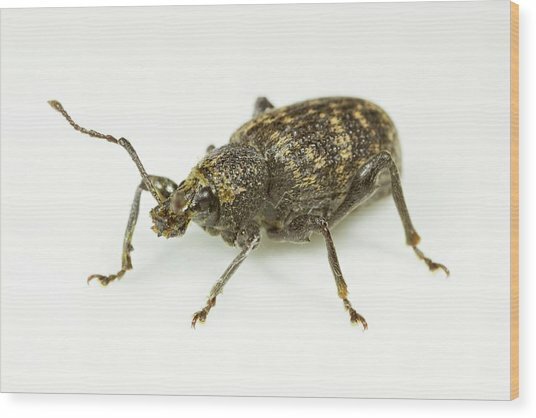 Vine Weevil is a photograph by Sinclair Stammers which was uploaded on July 24th, 2016. 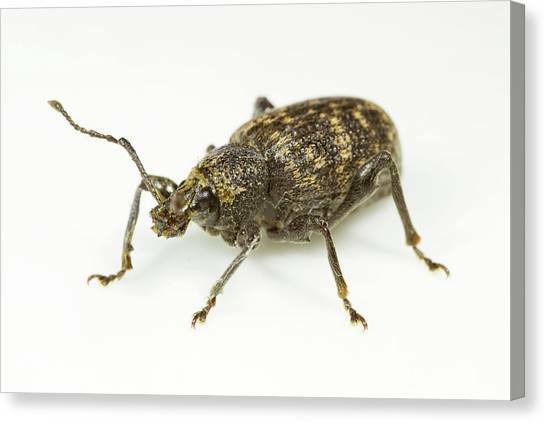 Otiorhynchus sulcatus (Fabricius, 1775) is native to Europe, but common in North America as well. It is a pest of many garden plants. 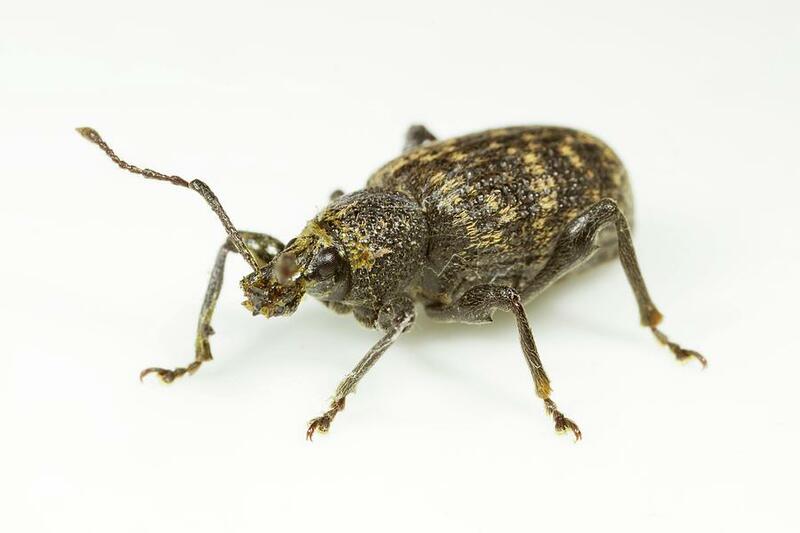 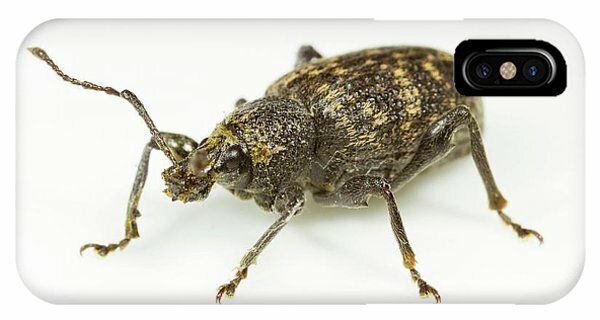 There are no comments for Vine Weevil. Click here to post the first comment.